An electric mix of variety and region. Small batch, certified organic. 2017 Young Gun of Wine finalist, Vanessa Altmann, loves the lost children of Australian wine. 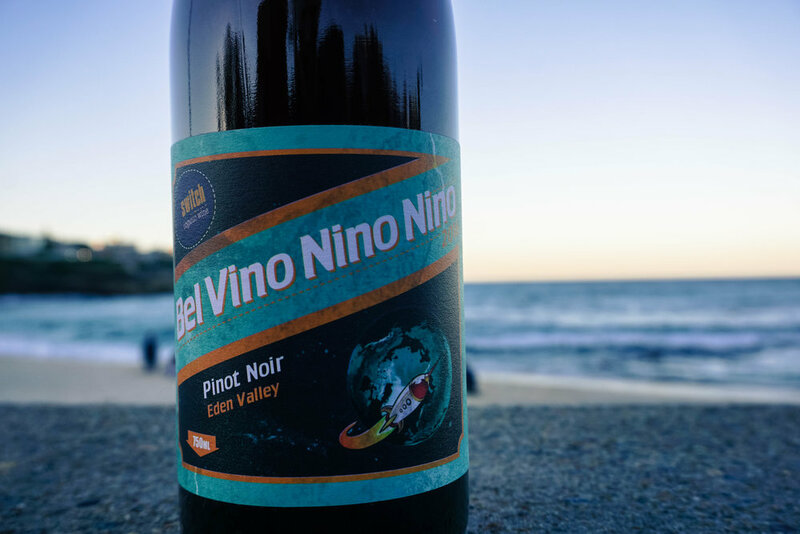 Her Switch wine label provokes discussion surrounding potential energies of place and of the people growing sustainable fruit. Focused on the sum of all parts, Vanessa's intent is to get amongst South Australia's unloved parcels of fruit from organic vineyards where many assume the region/variety pairing is off the mark to produce intriguing wines which flip the 'Switch' on normality and turn the light on sustainability and the power/balance of terroir. 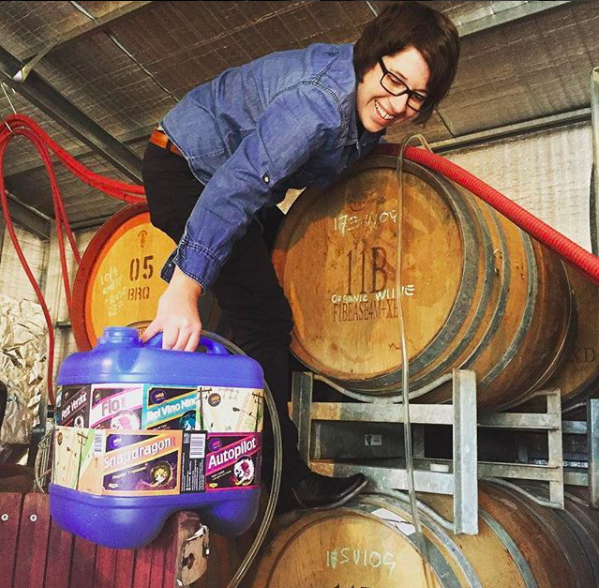 I am stoked to have Vanessa's wine on board at Captains of Trade and look forward to sharing them with you all soon! Snapdragon is a skin fermented white wine tasting of apricot, nectarine, mango skin and camomile tea. The wine shows a flow of exotic spice that moves onto the pallet with texture and grip. Viognier sourced from Alluvial sandy loam soils at 30m elevation at the Temple Bruer vineyard in Langhorne Creek. Each parcel of Viognier was split 50% whole berry skin ferment for 7 days, the remaining half was pressed off through basket press and left in contact with lees for 3 months. Trebbiano from Langhorne Creek was hand-picked, whole bunch basket pressed and fermented making a 90/10 blend. Left to rest in 3rd fill French oak for 9 months before going to bottle. Unfiltered, unfined and 50mg/L total SO2. Tasting of cherry, raspberry, and wild herbs this wine shows intensity, power and a palate which may cause spontaneous air-punches! Sourced from the Two Dragons Vineyard in Currency Creek at 60m elevation on a clay subsoil and sandy loam. This wine was created by crushing and pressing Tempranillo into an open fermenter and left on skins for 10 days, the juice was not settled but fermented on full solids. A portion of whole bunches were also included, each day tasting and altering the ratio of whole bunch to free run juice. Put to bottle fast for 6 months without the addition of preservatives, no finings and zero filtration. Tasting of wild berries, violets with hints of leaf and chocolate. The fruit was handpicked at the Temple Bruer vineyard from Alluvial sandy loam soils at 30m elevation towards the end of vintage. Left on skins for 7 days in a plastic open top fermenter along with 20% whole bunches, the must was hand plunged for around four days until half the fermentation was complete. At this point the fermenting juice was pressed away from skins into a mixture of third fill French and American oak barrels, where fermentation was completed. Following this the wine was left on lees with occasional battonage every 2 weeks for a few months until the wine was racked in June 2016 and then bottled in December 2016. Unfiltered, unfined and 50mg/L total SO2.